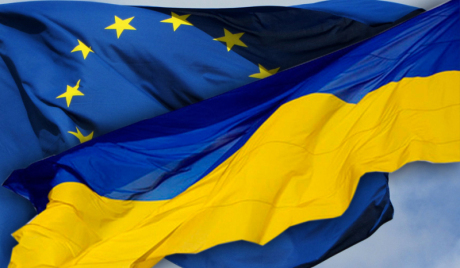 The Ukrainian Association of Professors and Researchers on European Integration (APREI) was registered in December 2015. The Association is open to all interested educators and scholars who specialize in teaching and researching the European Integration problematic. The Association, without any profit objective, has as general goal to create permanent links between educators and researchers acting at local level to promote and develop European Integration Studies in Ukraine as well as to initiate the transfer of this knowledge to wider academic and non-academic community. The Association is to provide supporting information and to arrange the dissemination activities in specific subjects related to European integration for civil society as a whole. The principal task is to connect the educators in Ukraine who work under Jean Monnet Programme and to visualize their activities and outcomes in accomplishing Jean Monnet projects. The Association pursues information, publicity, and also pedagogic activities. As such, it organizes conferences, seminars and training for the benefit of its members, especially but not exclusively on issues that are the object of its own research and studies. It is aimed at encouragement the development of new teaching, research and debating activities. The Association enables its members and their teams to bring together complementary skills, knowledge, and resources in new ways, in order to jointly address the European Integration aspects from modern perspectives. to promote academic cooperation at national and the European level in a new, innovative field and to enable knowledge transfer in the academia as well as among stakeholders in order to foster public discourse and active citizenship.